The Gist: Analogy emergency, and Dr. Robert Garofalo on trans kids. 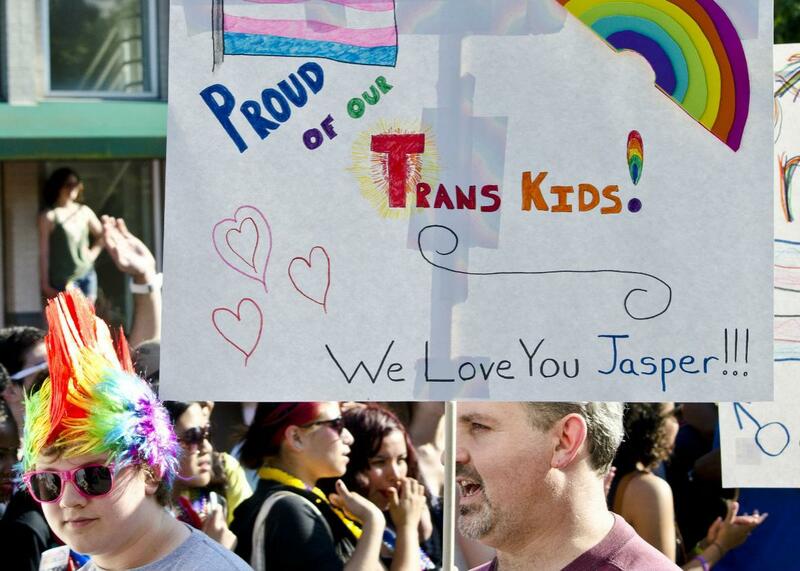 We ask a doctor who treats transgender youth about how to parent through the transition. On The Gist, Mike responds to the tragic news of the WDBJ7 shooting. Then, we debut a new segment we call Analogy Emergency. Can you help? Join the conversation on our Facebook page. Plus, Dr. Robert Garofalo joins us to discuss the difficult decisions parents face when raising a trans kid. In preparation for this segment, we enjoyed watching the Frontline documentary Growing Up Trans. For the Spiel, what the rise of Donald Trump reminds us about most Americans.